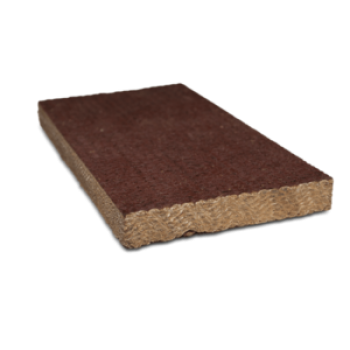 The flexible woven friction lining material is characterised by its high friction coefficient, fantastic braking properties and its amazing ability to return to its friction coefficient when subject to high-stress conditions. Our woven friction lining tapes are oil-resistant and therefore able to be used in applications operated with oil, albeit with a lower friction coefficient than when used in dry applications. 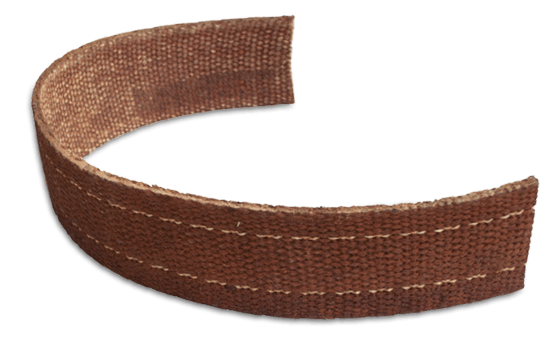 Woven friction lining belt, Aramid and Glass – reinforced with copper wire Brake bands of this type are woven of special glass and aramid yarns made of chemical fibers, reinforced with a copper wire and then it is soaked with a special impregnant. The wire acts as mechanical reinforcement and a medium carrying off heat from the working area. 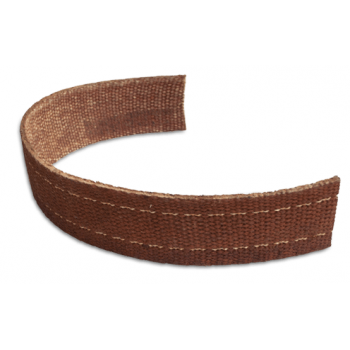 Th..
Woven friction lining belt, Aramid – reinforced with copper wire Brake bands of this type are woven of special yarns made of chemical fibers, reinforced with a copper wire and then it is soaked with a special impregnant. The wire acts as mechanical reinforcement and a medium carrying off heat from the working area. 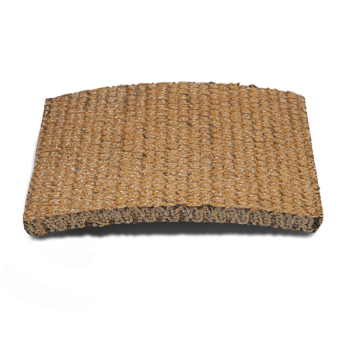 Thanks to the application of..
Woven friction lining belt, reinforced with brass wire Brake bands of this type are woven of special yarns made of chemical fibers, reinforced with a brass wire and then it is soaked with a special impregnant. Thanks to the application of special of a multilayer strand, we obtained to get woven friction lining with very high strength and durab..